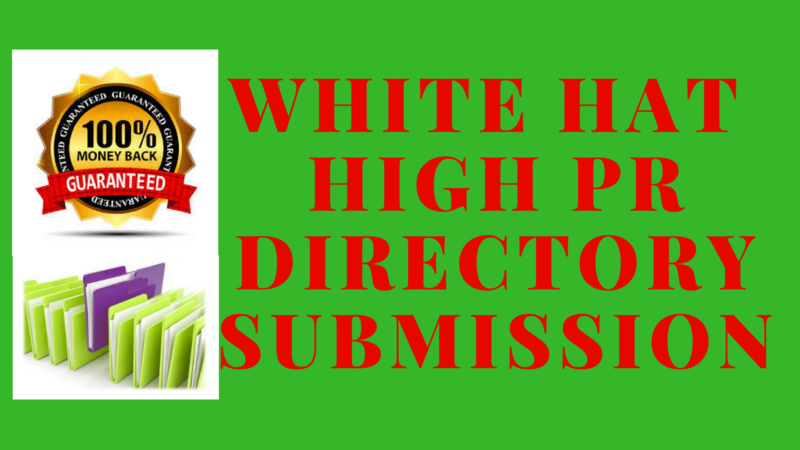 Directory submission is very important for your business or website. I will Submit directory Submission full Manually. I will send you an excel file with all links or current status of submission, with a detailed report. 5. It will improve your website Rankings. I DON'T USE ANY SOFTWARES, I WILL DO FULL WORK MANUALLY.